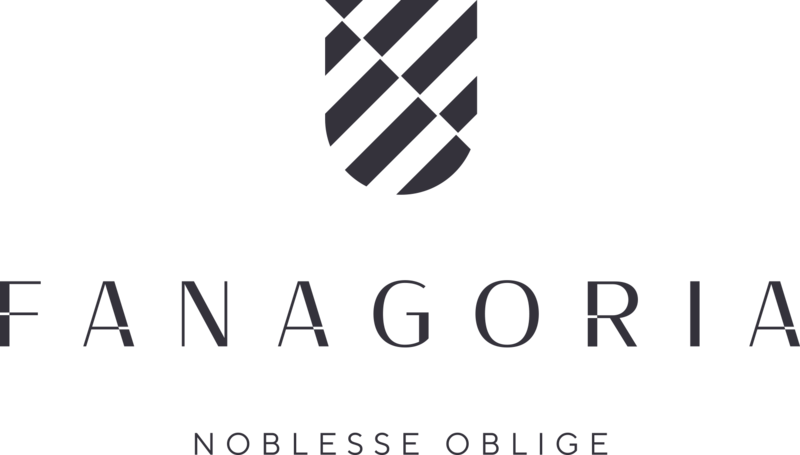 This Fanagoria port-style wine is crafted from Cabernet Sauvignon and Saperavi grapes, cultivated in the protected geographical appellation of Kuban. Taman Peninsula, with a controlled yield of 10 tons per hectare. The wine is made by a classic port technology – addition of grape spirit into the juice fermenting under the cap of grape skins, with a subsequent maturation in new and one-year-old barrels made from Caucasian oak. The grape spirit used for this wine was made at Fanagoria brandy production facility. Colour: dark-red, with a shade of terracotta. Flavour: bright and rich, with notes of smoked black fruit and berries: prunes, sour cherries, bilberries, blueberries, cowberries, and sloes; shades of oak wood, vanilla, black chocolate, crust of rye bread, and cedar nut. Taste: extractive, full, and well-balanced, continuing the flavour’s notes with a prolonged chocolate and berrylike aftertaste. This wine would be a good pair for blue cheeses, chocolate mousse, pastries with red berries, smoked red berries, and prunes.  Recipe: Pâté with a jelly made of Fanagoria Vintage Port Style Wine.